Dr. Xavier Prats, associate professor and Ph.D. in Aerospace Science and Technology from UPC, holds a MSc in Telecommunications Engineering (UPC) and a MSc in Aeronautical Engineering (ENAC). He co-founded the ICARUS research group and is currently leading the air transportation research activities within it, especially focusing on the optimisation of aircraft trajectories. Dr. Prats has a solid background in satellite navigation, aircraft procedure design, air traffic management, and aircraft operations. Dr. Prats was involved in the EGNOS System Test Bed (ESTB) validation in a contract for Eurocontrol in 2001-2004. He was the principal investigator at UPC of 2 Clean Sky Projects, one SESAR large-scale demonstration project, GRAIN2 (and FP7 collaborative support action) and two large Spanish research funded projects. He has also collaborated in more than 10 research projects within Icarus and has leaded numerous consultancy projects with industry or public agencies close to aviation and ATM. Moreover, he is responsible for the Aeronautical studies at EETAC, maintaining coherence in the syllabus and different training activities. In this context, he has designed and taught more than 10 different undergraduate courses at EETAC. Dr. Prats has published 20+ scientific papers in air transportation in peer-reviewed indexed journals and 50+ papers in conference proceedings. Dr. Cristina Barrado (female) holds a Ph. D. on Computer Sciences by the Technical University of Catalonia, where she is also an Associate Professor at the Castelldefels School of Technology, Spain. She has been teaching operating systems since 1990 and currently a course of Digital Avionics Systems. Her Ph.D. Thesis was focused on automatic extraction of low level parallelism on loops at compile time. She belongs to the ICARUS Research Group, which target is the research on Unmanned Aerial Systems, their architecture, their civil uses and their integration into the airspace. 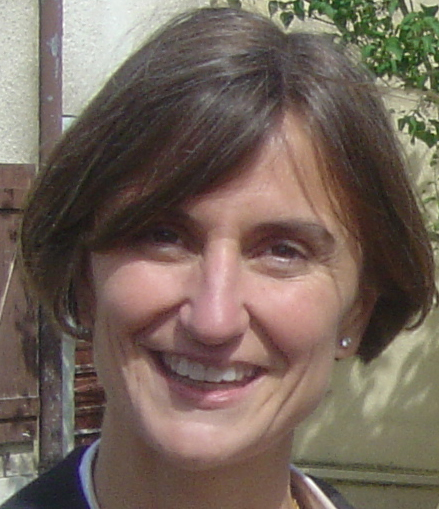 She was appointed vice-rector of the UPC for the period 2002-2006. Ramon Dalmau (male) is an Aeronautical engineer from the Technical University of Catalonia (UPC). He joined the Icarus research group as intern in March 2013 and collaborated in research activities related with aircraft trajectory optimisation. In February 2014 he moved to the Netherlands Aerospace Center (NLR) for an internship related with the same topic. He holds a Master on modelling for science and engineering from the Autonomous University of Barcelona (UAB), and performed his master thesis at the Catalan Center of Technology (EURECAT). Finally, in September 2015 he enrolled UPC as PhD candidate in the doctoral program of Aerospace Science and Technology. His main research fields are control and guidance, trajectory optimisation and system identification and estimation. 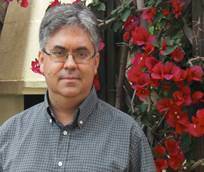 Marc Melgosa (male) is a researcher and Ph.D candidate at UPC. He is a Technical Aeronautical Engineer (EETAC, UPC) and Aeronautical Engineer (ETSEIAT, UPC). Marc holds experience in ATM and ATFM purposes. This experience comes from his involvement in Icarus Research Group where he developed his Final Technical Engineering Project, which was related with the characterization of Ground Delay Programs initiatives and the application of speed reduction techniques for ATFM purposes. He has also knowledge in simulation issues. In his Final Engineering Project, he developed an airspace simulator in order to evaluate the dynamic robustness of the European network. 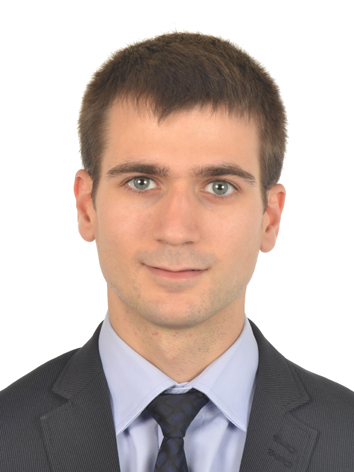 Currently, he is a researcher at UPC of two SESAR projects: APACHE and R-WAKE. 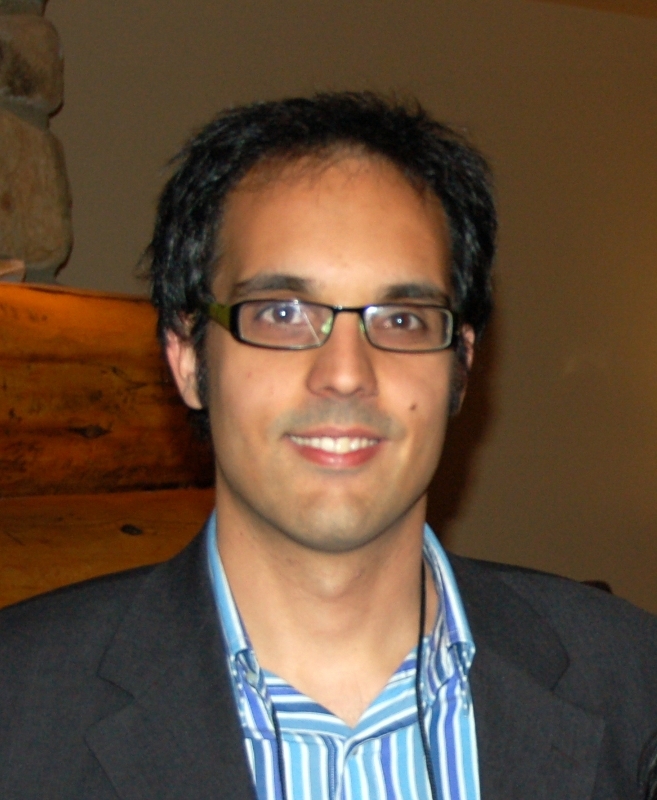 Leonardo Camargo Forero (male) is a Colombian Ph.D candidate in Aerospace Science & Technology at Universitat Politècnica de Catalunya. 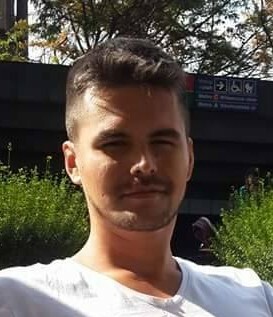 He is a Systems Engineer from Universidad Industrial de Santander in Bucaramanga, Colombia and holds a Master of Science in Ubiquitous Computing and Networking from Université Nice Sophia Antipolis in Nice, France. His main research field is supercomputing architectures design and High Performance Computing (HPC) software development. Previously he has worked in different fields where supercomputing is used such as optics, space research and bioinformatics. 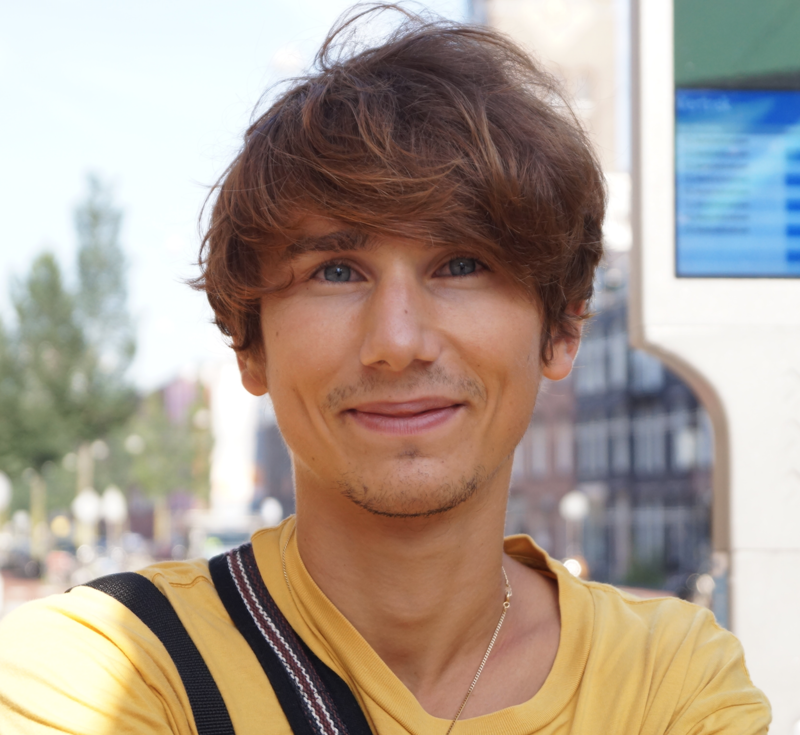 Currently his research is focused on combining HPC concepts, architectures and software with the field of robotics within the scope of Ubiquitous Supercomputing. You can find more information in www.leonardocamargoforero.com. Miguel Valero (male) is a Computer Science Engineer from UPC and he also holds a PhD in Computer Architecture from the same university. Besides an active trajectory in research and in novel teaching methodologies, Prof. Valero has a wide experience in management at UPC, being the Director of EETAC for 6 years and having relevant appointments at management at the computer science faculty of UPC. In the last 5 years Prof. Valero has been collaborating closely with Barcelona's International airport in different research topics. 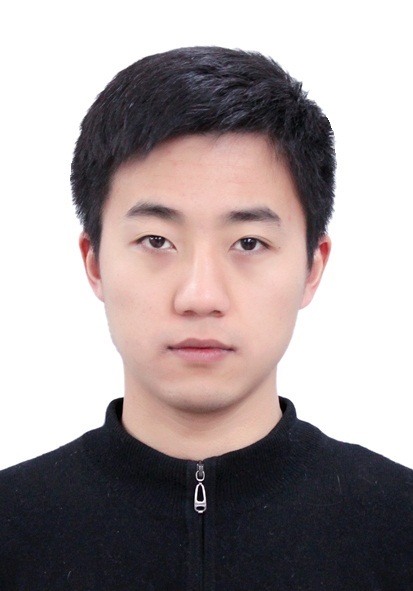 Yan Xu (male) is currently a Ph.D. student in Aerospace Science and Technology at the Technical University of Catalonia. He received his M.Sc. and B.Eng. in Traffic Engineering from Nanjing University of Aeronautics and Astronautics in 2015 and 2012. His research area mainly involves the air traffic flow management techniques under the trajectory based operations.